The past year has been a very interesting one. 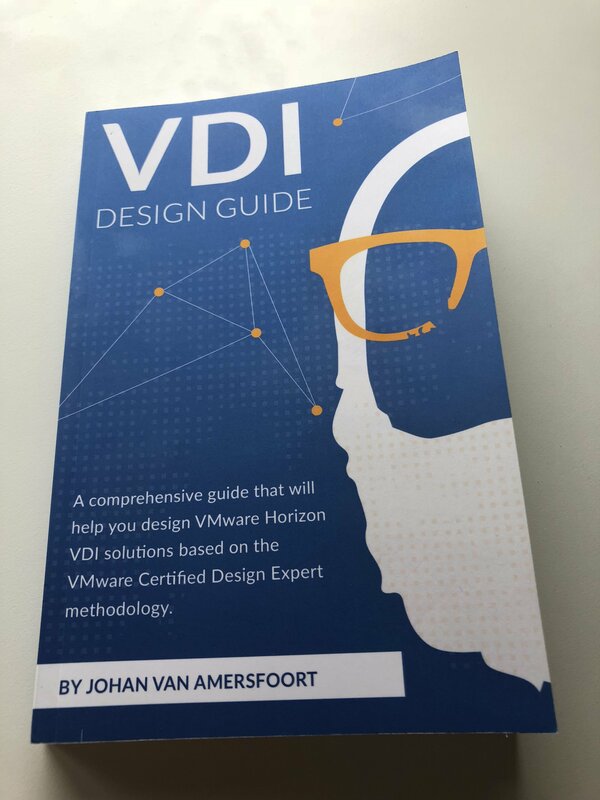 Those of you who followed me on my blog, on twitter or in real-life may have noticed that I’ve been busy with a project called The VDI Design Guide. 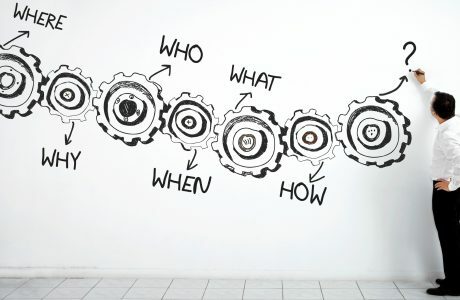 In the past couple of years, I have collected a lot of information about designing VDI solution. These bits and pieces together formed the basis of what is an almost-finished book. As we all know, assumptions are the mother of all f*ck ups. My assumption, in this case, was that the way of sizing CPUs would be unanimous. Something that didn’t show up in the result of the poll. 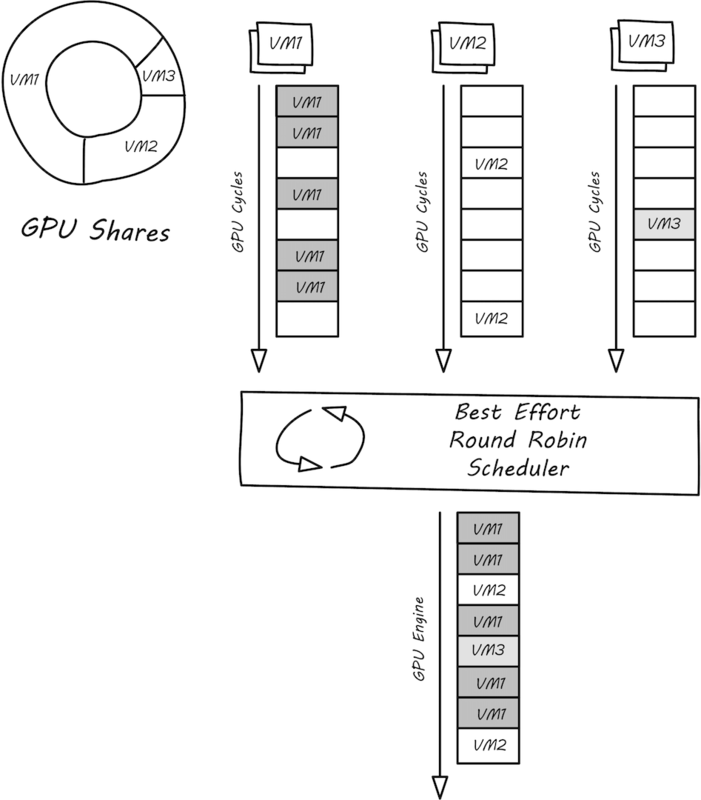 This made me decide to dedicate a full section to sizing, including sizing examples for designs with single use cases and multiple use cases (including GPUs). I didn’t have any expectations in this case. 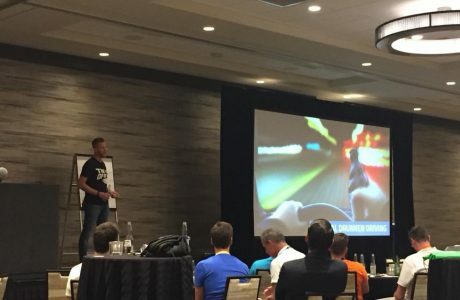 I find DaaS still a bridge too far and at most of the customers I have worked, the datacenter with its application workloads isn’t capable of running in a public cloud, so why should the desktops? 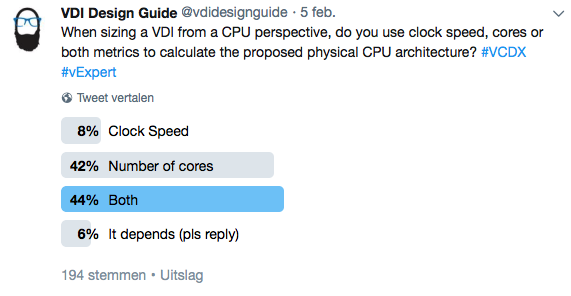 The answer surprised me in a way that 25% of the people who voted are actually thinking about adopting a form of DaaS/VMC/Azure within the next 2 years. Because of this, I included cloud options in the DR section as well (including Horizon 7 on VMC). It took me over 12 months to be at the point where I am now. 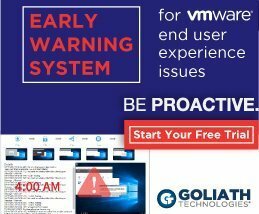 Over 300 pages of VDI Design awesomeness including trending components, you would possibly include in your design such as NSX, GPUs, UEM, Windows 10, Cloud Pod Architecture, different endpoints, etc. With the help of some of the greatest people in the community like Marco van Baggum, Sean Massey, Fabian Lenz, Ray Heffer, Simon Long and the guys from NVIDIA, the book is almost finished. The next couple of weeks are going to be used to finalize the content, review everything, run through the feedback, and finally publish it through the Amazon bookstore. Keep following any of the social media accounts or this blog to be to first to hear about news and updates! 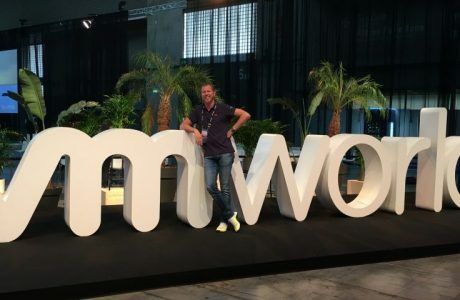 Johan van Amersfoort is a VCDX-DTM, VMware EUC Champion, vExpert, and NVIDIA NGCA member, working as a Technical Marketing Architect and EUC Geek at ITQ Consultancy. He is the author of the VDI Design Guide. More about Johan can be found on the about page. 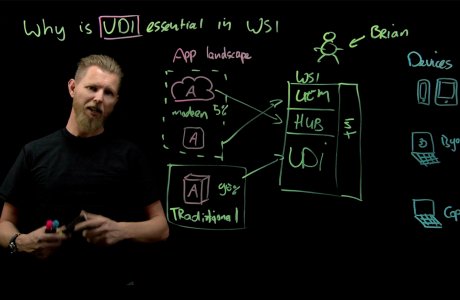 Next PostFinally, the waiting is over: the VDI Design Guide is available!